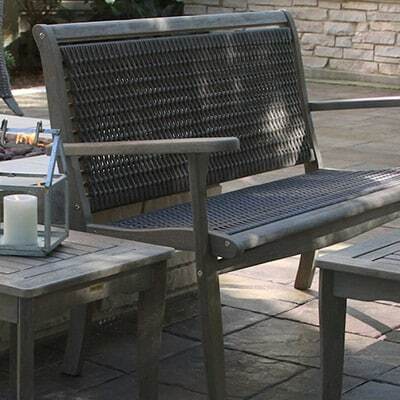 We started Outdoor Interiors in 2006 with the desire to create a truly unique product line in the Outdoor Living Space. 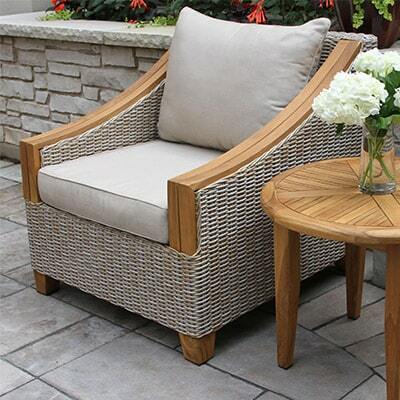 Our goal was to re-invent an under-served niche, bringing quality and mid-tier price points in sustainable Outdoor Furniture made with Teak, Eucalyptus and Stone along with an exciting blend of Mixed Materials. 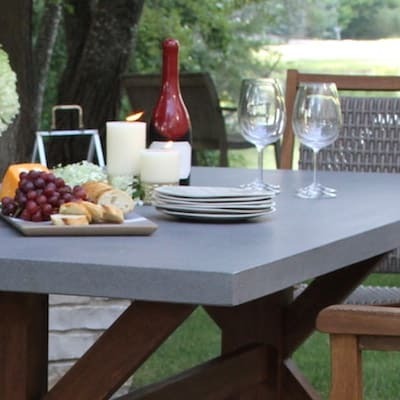 Today, as we enter into our 13th Year, Outdoor Interiors cements a significant portion of the North American Marketplace within our niche. 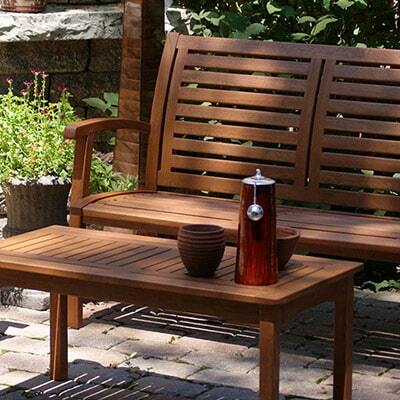 Besides a warm style and design element, we provide many solution oriented, comfortable outdoor furniture & décor products. This differentiation is the driving force behind what we do today, especially because no one likes “been there done that”. By only sourcing plantation grown hardwoods from Brazil, we’ve developed a strong following for our brand with our 150+ dealers and key retail groups. We have no boundaries when providing the ultimate customer service which separates us from our competition. Over the past year, we’ve expanded into our 45,000 sq. ft. warehouse, relocated our main offices to now include three large showrooms and grown our Team in Chicago and Vietnam. 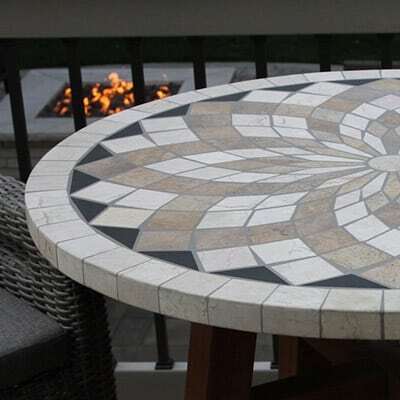 Please “like us” on Facebook, view our product videos on YouTube and check us out on Pinterest. We look forward to helping you along the way to inspire and support.